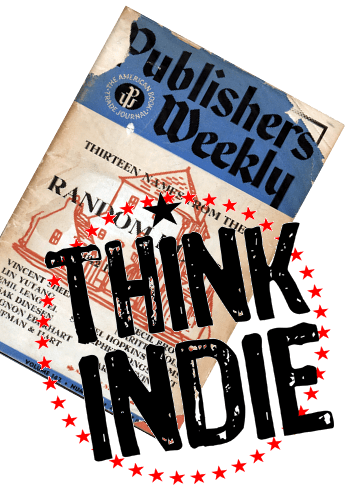 Should you opt for indie publishing or go the traditional route? There’s no easy answer. Every author has to make his/her own decision. I’ve made mine, so consider me biased. But also consider the following words from Kristine Kathryn Rusch. … if you want a career as a writer, if you don’t want to have a day job, if you only want to write, then it seems to me the safest path to take is the indie path. You’ll have more opportunity. You can work hard and publish a lot and make money doing so.